Hi! My name is Gina Wilcox. I have been married to my wonderful husband Darin for 30 years and we have one son, Dylan, who recently graduated from college. When Dylan was young our summer vacations frequently took us to Disney World along with other trips to historic locations. 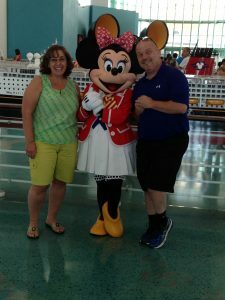 We have traveled out to Disneyland a few times and cruised on Disney Cruise Lines. 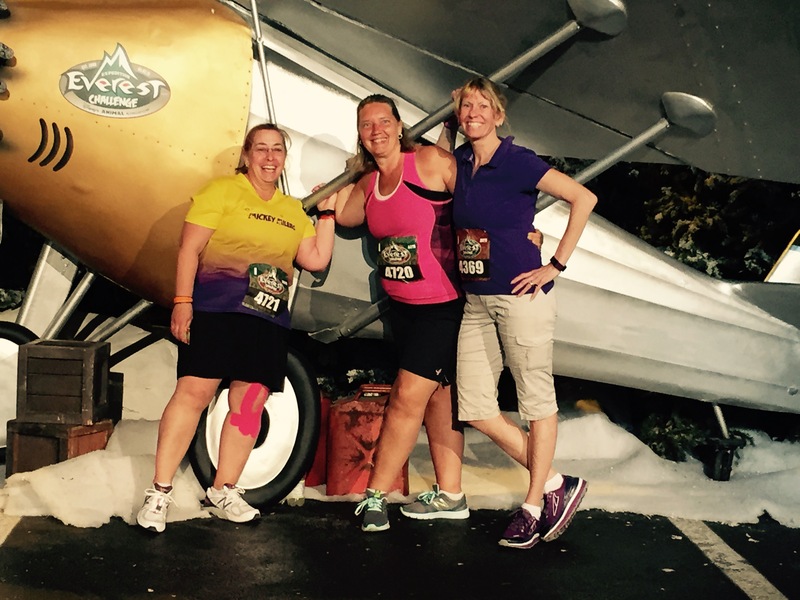 All three of us have participated in runDisney events…I have completed 3 runDisney Half Marathons. 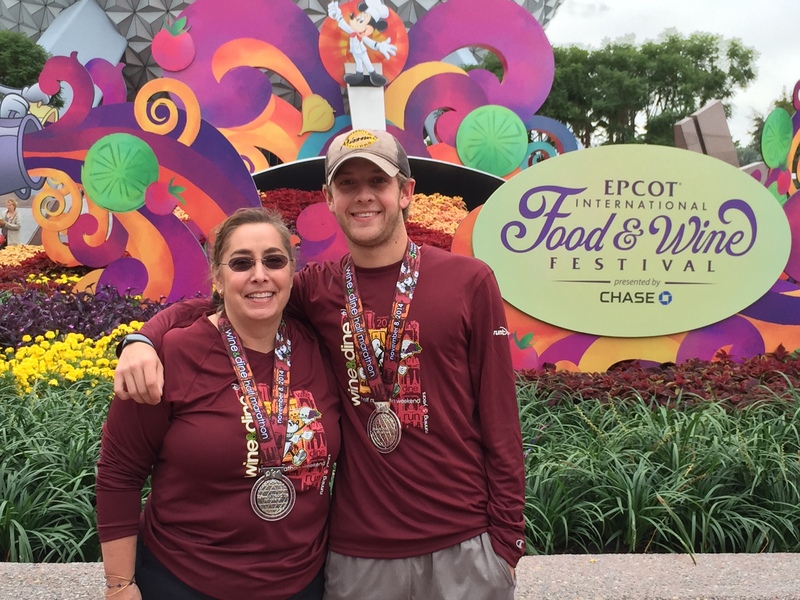 I have helped friends for years with ideas for their travels to Disney. I soak up the excitement they feel before a trip. I love the joy that I hear when they return from a fantastic trip. I listen to multiple Disney podcasts to stay current on what is happening when I can’t make it to Orlando. This love of Disney and travel brought me to become a travel planner with Kingdom Magic Vacations and Must Love Travel. It is important to me to that clients feel this same excitement and joy. I love Walt Disney World, Disneyland, and Disney Cruise Lines but there are so many other travel opportunities out there. I am able to help you with all your travel needs including Universal, cruises on Royal Caribbean, Norwegian, Princess and Carnival Cruise Lines as well as Sandals and Beaches Vacations, just to name a few. 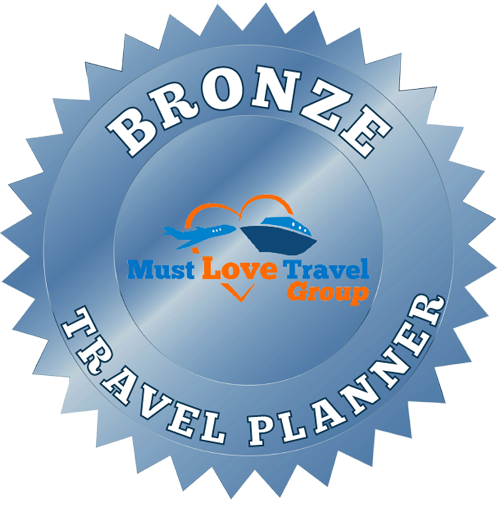 Let me help to take work and stress out of planning your dream vacation. Contact me today so we can work on turning your dream into a reality.